We Have the Cutest Puppies in Town! Self-Serve Dog Wash is Now OPEN! Pamper your pooch YOUR way with one of our GOOD-BETTER-BEST deals. Bought your dog from us? You're a V.I.P.! 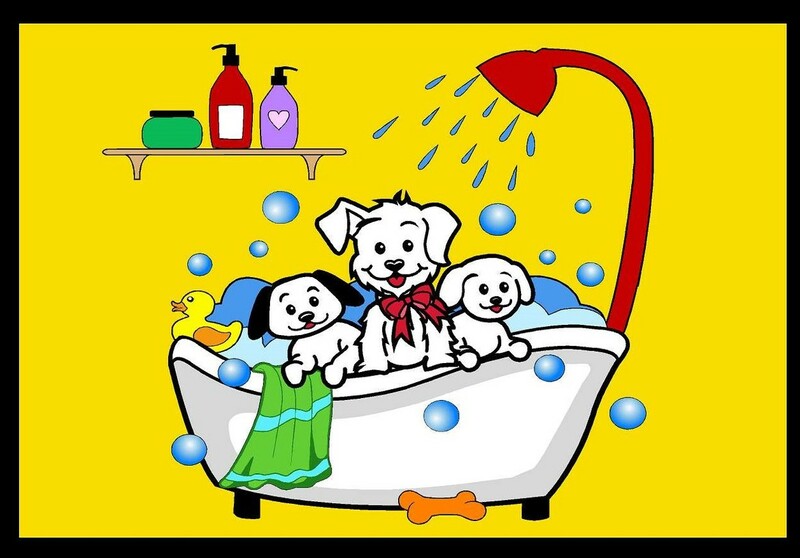 VIP's: 50% off your 1st wash and discounted pricing for the life of your dog! No more aching back; no more mess, water and hair everywhere! Please be aware, our self serve dog wash closes one hour before our normal business hours. 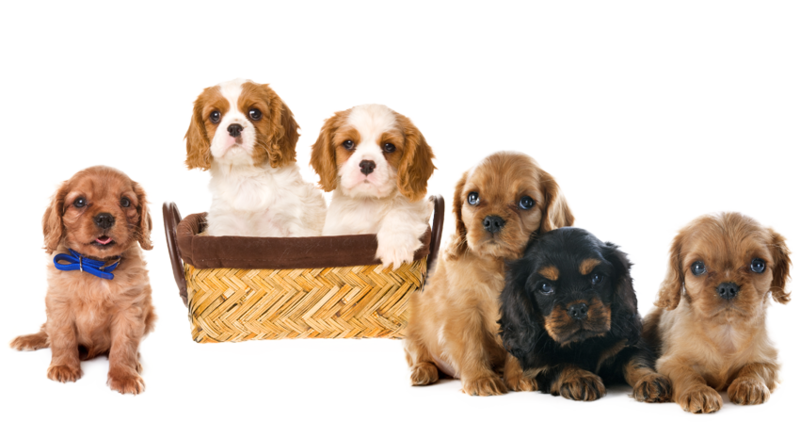 In Business for Over a Decade Offering a Variety of Beautiful Puppies and Supplies. 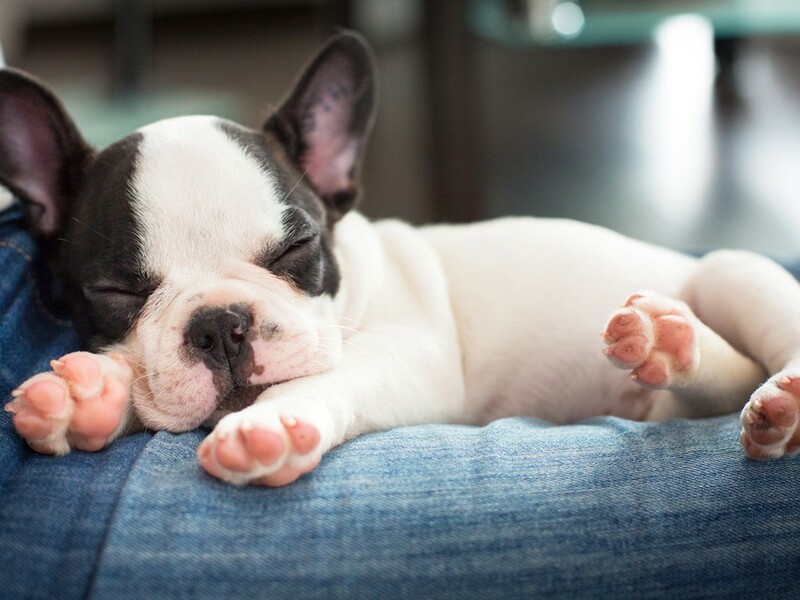 We are proud to offer a large variety of puppies personally selected from our trusted professional & hobby breeders! I love how you and your staff are so caring about the puppies. It speaks volumes when you call with your concerns and checking on the puppy. I would highly recommend you to anyone. Pearl is adjusting very well. She’s even starting to letting us know when she needs to potty. She’s such a love. After a long hunt for a new family member! we are very pleased to have had the opportunity to adopt Rocky the Rottweiler! Thank you for all you do for these fur babies❤ Excellent Customer Service and the facility was very clean and the employees are so attentive to their needs!! Best customer service. Thank you Jayden so much for helping us find a forever buddy! Had a great experience. Jayden was great and very helpful.